Does your pet has bad breath, lost a tooth, has a discolored or sever tarter? Does your pet shy away when you touch the mouth area? Does your pet drools or drops food from the mouth? If any of these symptoms apply, then your pet needs immediate dental care. 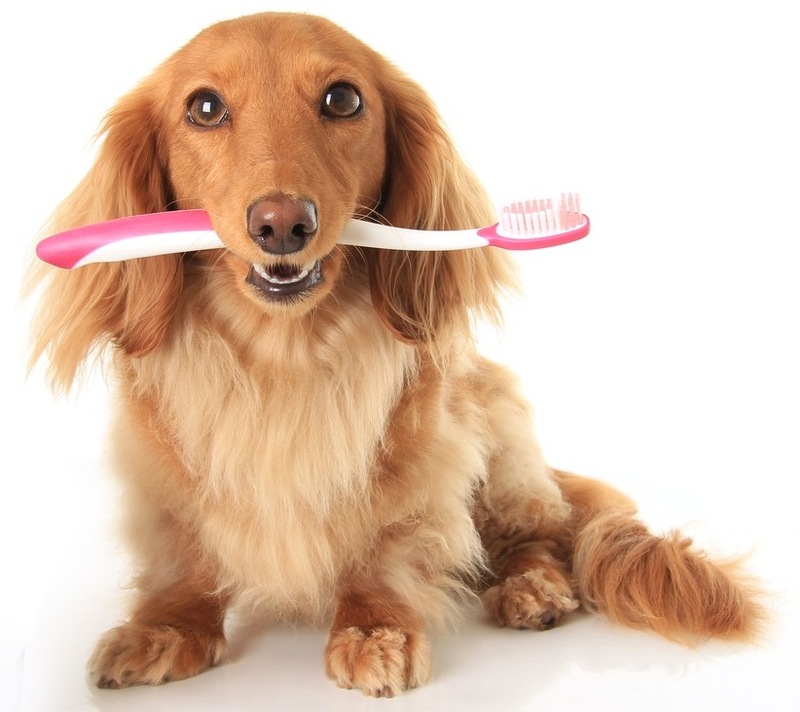 Regular dental hygiene is the most effective way to prevent dental disease in your pet. 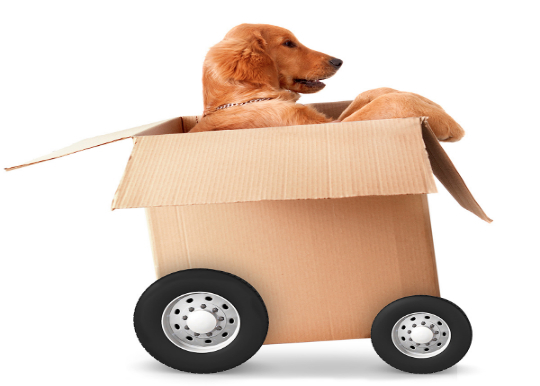 Prevention consists of frequent removal of dental plaque and tarter that forms on the teeth of your pet. Your veterinarian will recommend the most appropriate method to keep your pets' mouth and general condition healthy. At Padonia Veterinary Hospital we provide full dental services that include: gingivitis treatment, fractured teeth, discolored teeth, persistent primary teeth, oral foreign body, oral mass, oral trauma, ultrasound teeth polishing and cleaning.